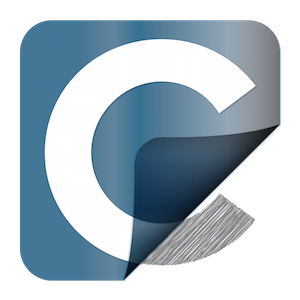 Carbon Copy Cloner (CCC) is a complete tool for cloning discs totally free and with which you can protect your files from any eventuality. 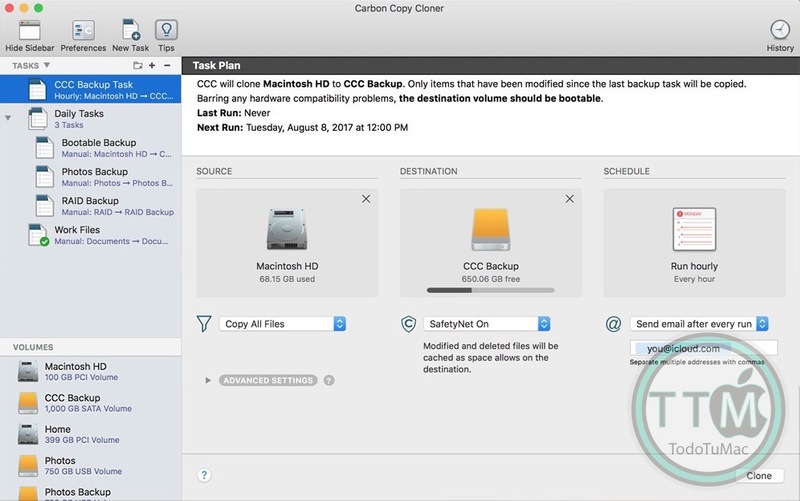 You select the disk to copy and the destination, local, external or in red, and Carbon Copy Cloner (CCC) will make an exact copy. Ideal to protect files or to copy your system on another computer. • Redesigned interface of a window. • Execute tasks only during the week or on weekends. • Detection of collisions of tasks (avoid that two tasks write to the same destination simultaneously). • Choose to run backups only when connected to a power source. • Administrators authenticate only once, always. • Customizable notifications by email. • Visual quick start guides. 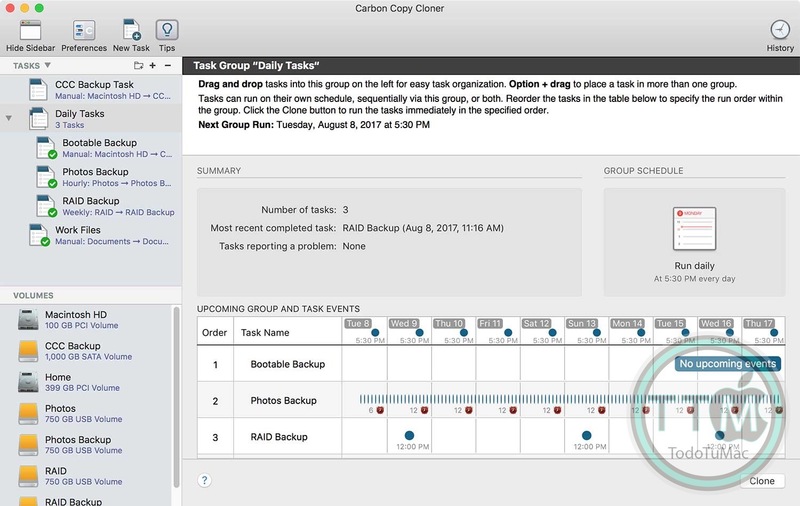 • Run backups on a schedule. • Backup of locally connected volumes. • Backup of network volumes. • Clone an HD recovery. • Files changed and deleted. • Tasks are executed automatically, even if the session has not been started. • Go back to another Mac. • Pre and post flight scripts. • Cloning trainer with timely troubleshooting tips. • Fast and professional support through our technical support team.